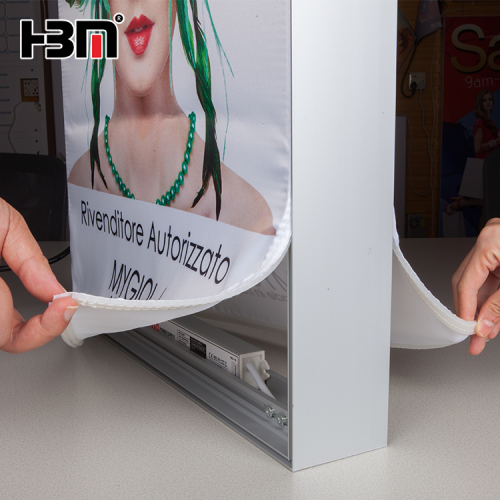 100mm double sided fabric light box is mainly used for exhibition stand advertising display or as backwall. 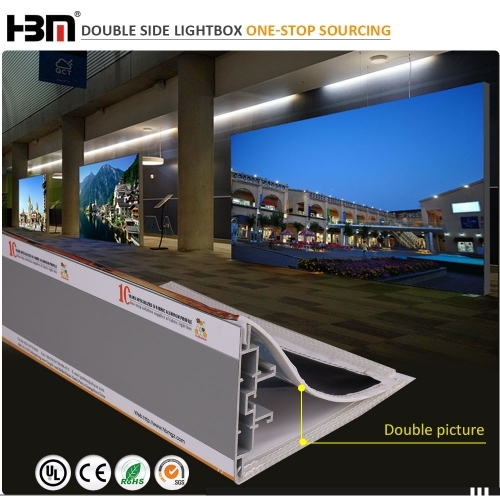 High power LED edgelit module with brightness. 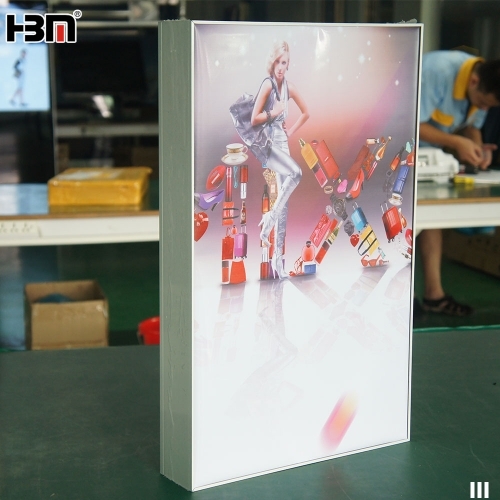 Aluminum base for free standing display. 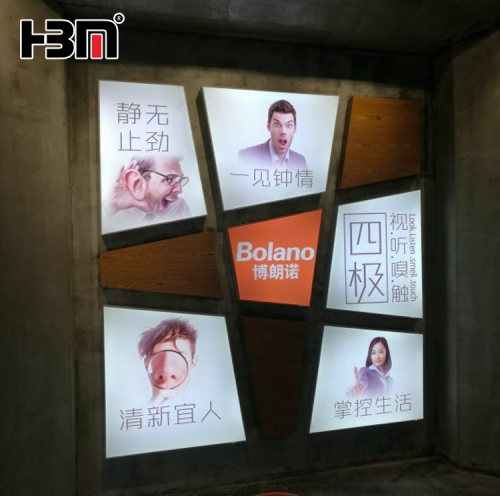 120mm double sided fabric light box is mainly used for exhibition stand advertising display or as backwall. 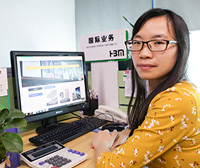 High power LED edgelit module with brightness. 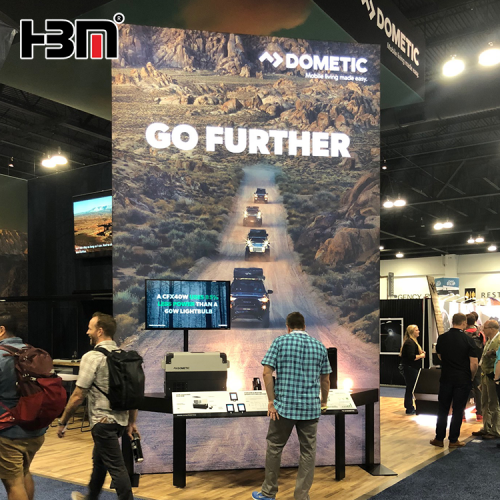 Aluminum base for free standing display. 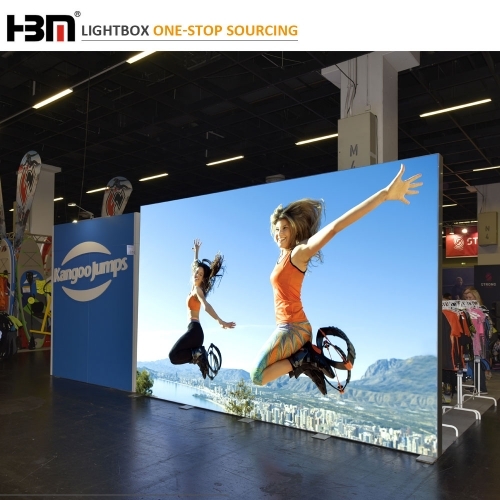 double poster floor standing exhibition trade show lightboxes,with frameless design,colorful and brighter poster,silver aluminum profile frame,makes your lightboxes nice and elegant. 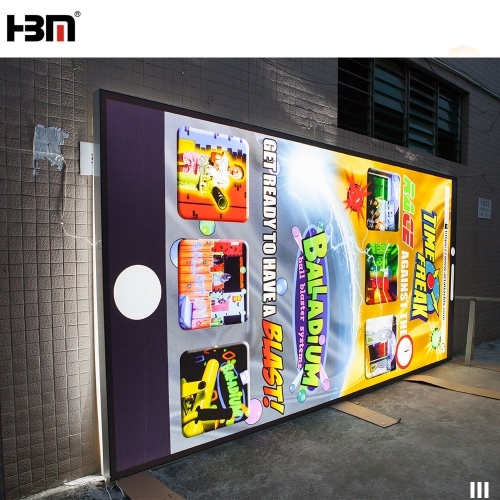 Advertising light box 2 sides is mainly used for Exhibition Trade Fair,with edgelit LED strip or backlit LED strip,with high quality dye sublimation printing fabric,colorful and brighter color,catch the buyer's attention. 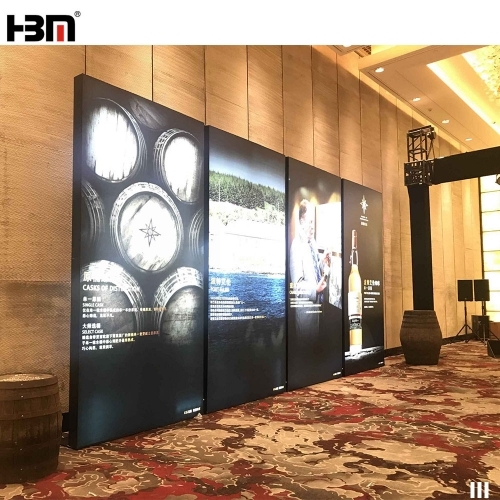 guangzhou manufacturers aluminium profile product exibition lightbox led display panel price cheap,40mm thickness photo frame aluminum profile extrusion frame with UV textile poster or dye sublimation fabric, hanging or floor standing are available. 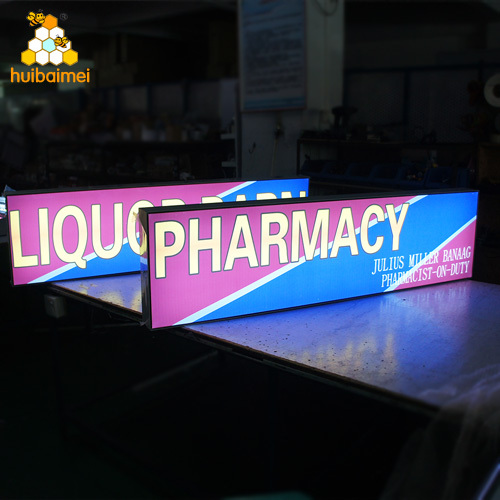 Special-shaped fabric light box, is customized type advertising lightbox. 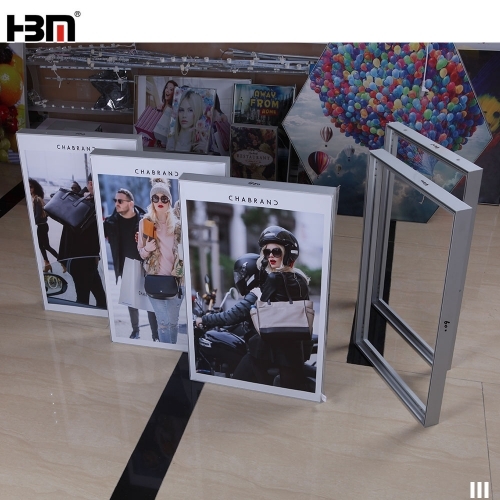 We can produce under customer requirement: such as frame shape, corner angle etc. 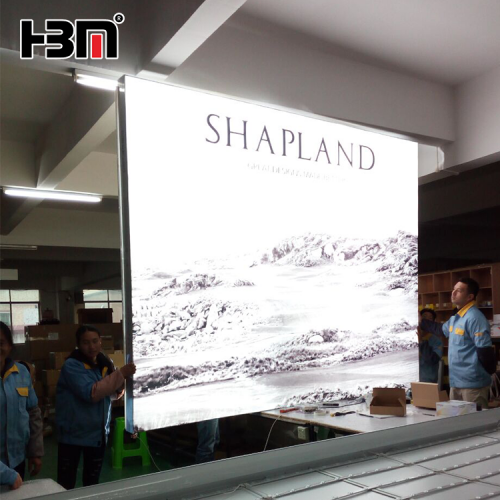 Frameless fabric light box,with 80mm depth aluminum profile frame and backlit led strip and fix out power supply,especially the high quality fabric with dye sublimation printing , looks nice and elegant,can effectively catch people's attention.